Eating healthy is not something Delhi — the home of the famed butter chicken and dal makhani — is famous for. But recently, somewhere between Moti Mahal’s coronary-inducing dishes and the hordes of burger joints, the metro has attracted a bevy of food entrepreneurs, now offering you a whole new world of flavours and better life choices. 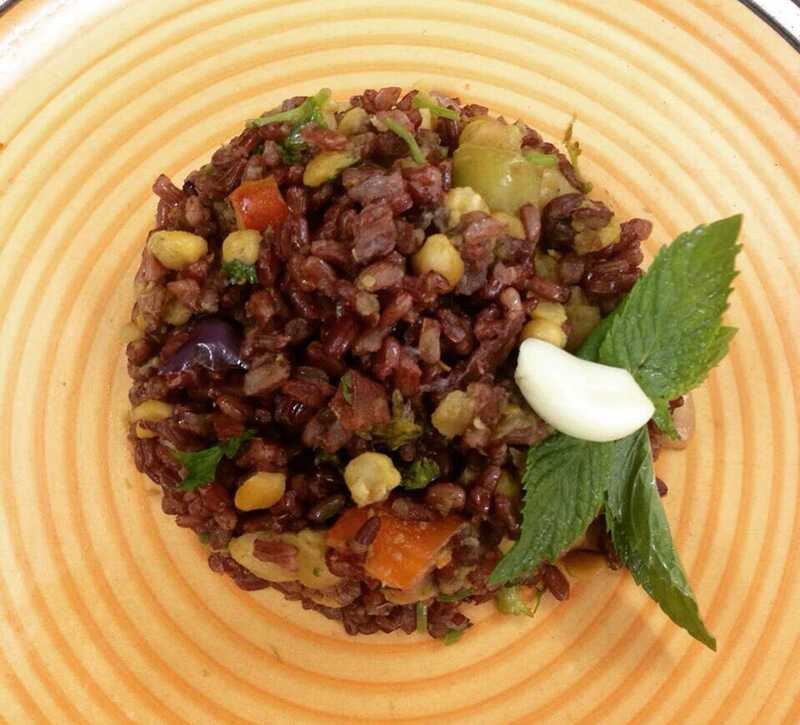 Check out Greenr, a popular co-working space in Shahpur Jat that quietly doubles up as a vegan/gluten-free cafe. Or the under-the-radar organic (and surprisingly) pocket-friendly Devang House at The Ashok. 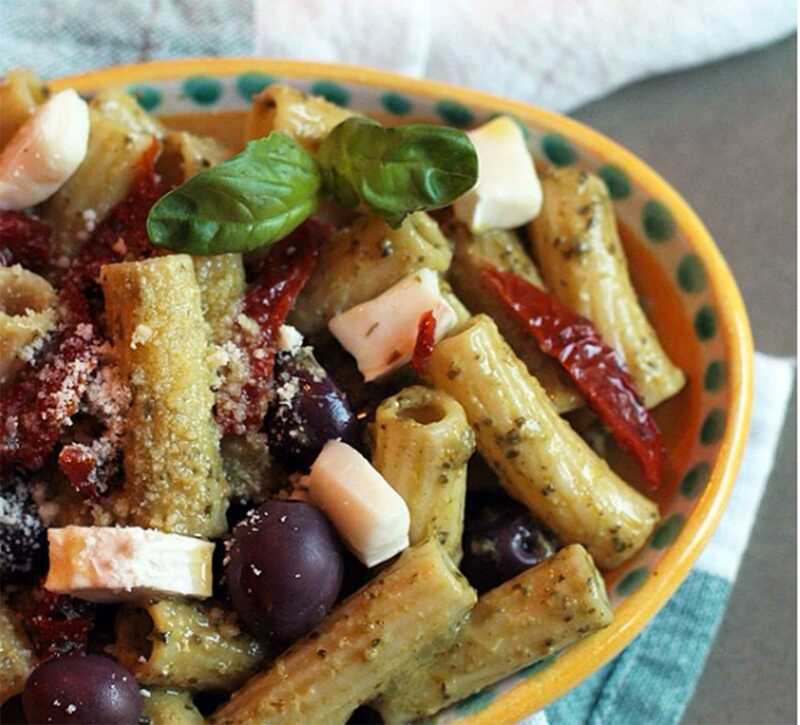 And between South Delhi’s tag team of clean-eating ninjas, The Salad Bowl and Salad Days, you’ll be spoilt for choice. Whether you want to go paleo or gluten-free, eat clean, trace your food back to a farm, start a juice cleanse, “reduce” or just improve your Instagram game, here are six of the best legitimately healthy — vegan or otherwise — restaurants in the capital. GreenR is a self-described “modern Californian vegetarian cafe”. The seasonal food menu may be limited for some, but what it lacks in variety, it more than makes up for with its mix of gluten-free, vegan, organic and vegetarian star dishes. According to Pooja Roy Yadav, the philosophy of GreenR — which also doubles up as a co-working space — was to create a place for “clean living” so vegetarian and dairy-free dishes aren’t the only things that find a home here. The cafe also serves up cold-pressed juices by Shuddha and Antidote, Blue Tokai’s artisan coffee, an assortment of vegan milk blends, and organic diary gelato- for the Instagram-only vegans. Foodwise, the standout items here are the gluten-free cassava root fired served with mango habanero sauce, jackfruit carnitas arepas (burger with maize buns), and their signature plant- meatball ‘meal in a bowl’. GQ recommends: End your vegan-friendly meal with the peanut butter cheesecake, where the cheese comes from cashew nut, not cow. There’s a good chance that a bite of Devang House’s lentil burger (served with a side of crispy dark ragi nachos) and the sweet potato burger (topped with caramelized onions) will leave you grinning foolishly. 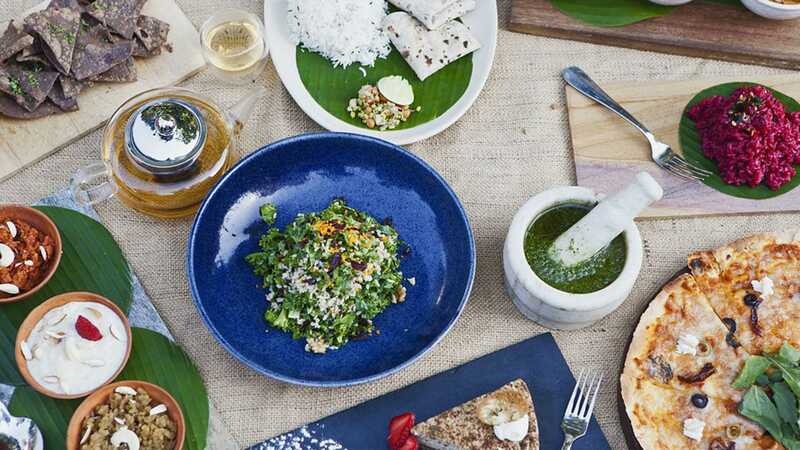 The under-the-radar, organic restaurant at The Ashok in Chanakyapuri sticks to an all-natural menu featuring vegan-friendly dishes. You’ll find beetroot and lotus stem chips, vegan filter coffee, and cold brew almond milk latte alongside star dishes like peanut butter and chocolate smoothie (organic peanut butter, cacao nibs and banana blend and topped with whole nuts and seeds), Mulligatawny soup (a traditional Sri Lankan peanut soup with coconut and lentil) and a phenomenal South Indian idli rice risotto. GQ recommends: Devang House’s masala chai cheesecake. 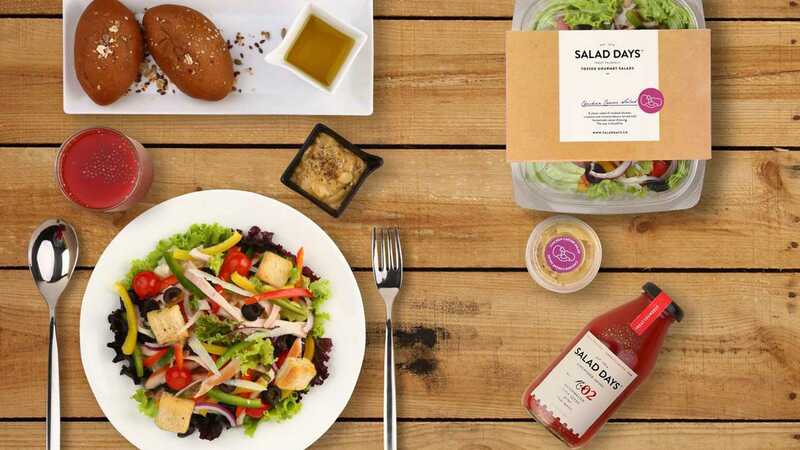 South Delhi’s “healthy, gourmet organic salad” delivery joint makes its nutritional values ready available, so the calorie-conscious can order an item based on the calorie count, whether it’s vegetarian, vegan or a gluten-free. The Salad Bowl manages to create a bevy of salad and wraps (with free-range meats) without an overload of butter, cheese and dressing, which you can pair with nutrient boosting, cold-pressed juices like Boost juice (with carrot, apple, aloe vera, and chia seeds), Muscle juice (spinach, celery sticks, kale, apple), hydrating post-workout smoothies, and vegan milk blends. GQ recommends: Walnut pear salad (280 calories), Signature rocket salad (240 calories) and the Strength almond (Cocoa almond milk). The folks at Nutritious Nation have crafted a menu that will tempt a duality of audiences: those on a paleo diet simply looking for spice, flavour and texture, and the veggie-curious. Recipes are designed with an optimal mix of taste and nutrition and, like The Salad Bowl, the nutritional values are readily available. There are all-day breakfast bowls, salads, gourmet multi-grain burgers and sandwiches, whole wheat wraps, signature dishes (shoutout to the tofu steak with fiery Thai flavour bombs and the sensational grilled Scottish salmon), high-protein smoothies, slow pressed raw juices, detox shots and hydrators — all with gluten-free, raw, paleo and vegan options. 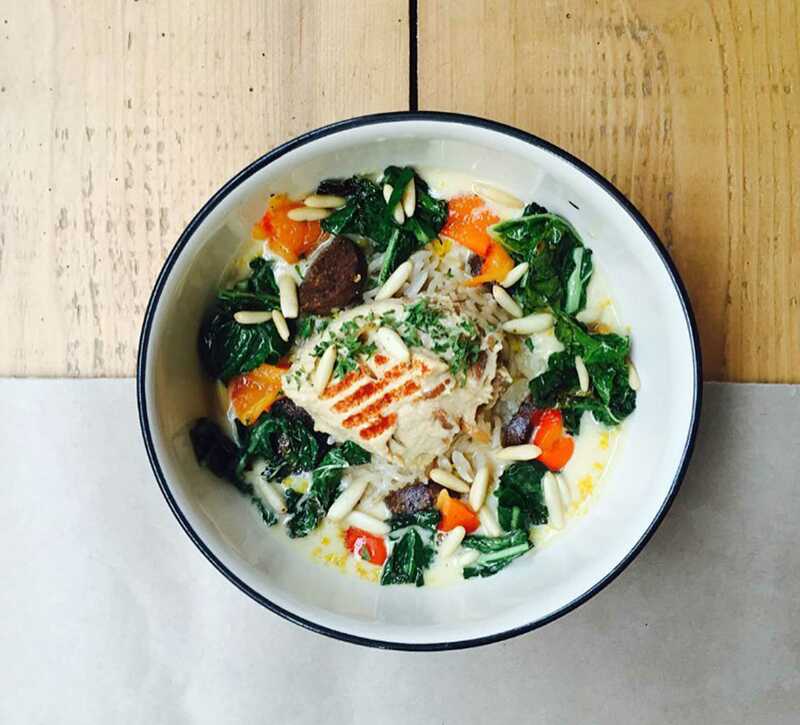 Yoga Cafe ticks off all the right boxes — organic, seasonal, locally grown, raw and diary/gluten/ refined sugar-free. Favourites include their new oil-free, sugar-free raw menu and their vegan paleo lunch boxes that you can have delivered straight to your home or office twice a day. Yoga Cafe understands that vegans come in all shapes and sizes, so their ever-changing and customised menu keeps things interesting. 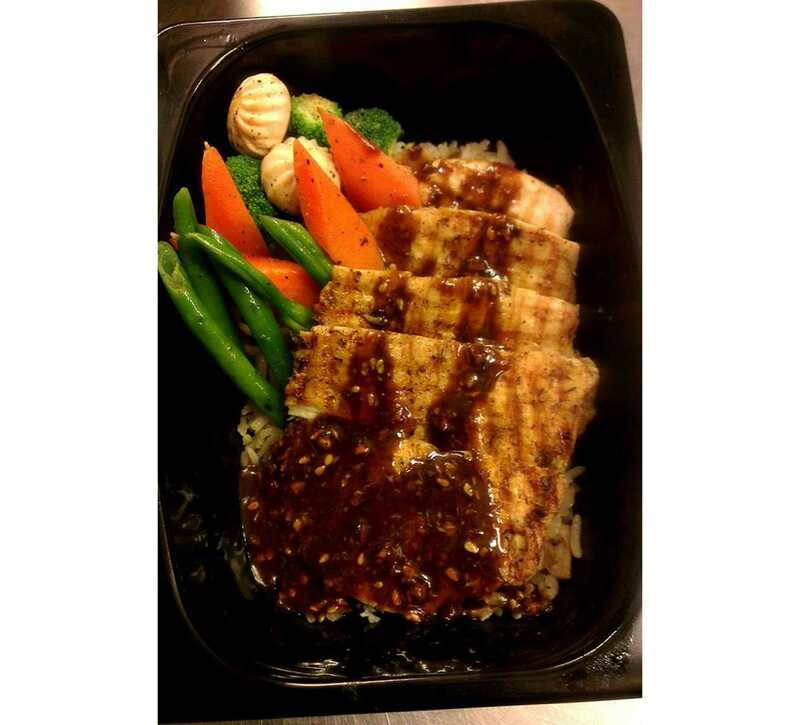 GQ recommends: Sign up for their Meal-in-a-box and Salad of the Day monthly subscriptions if you’re time-crunched or too lazy to plan. Salad Days is our go-to-spot for #MeatlessMondays, or when the previous night’s whisky cocktail tasted like “I’m not going to work tomorrow”. The delivery joint ships out top-notch handcrafted salads, cold-pressed juices and superfood smoothies straight to our South Delhi HQ — nothing processed, refined or modified. GQ recommends: The Asian noodle salad, Kale Caesar salad, wild rice and avocado salad, apple cinnamon smoothie and the Egyptian orange cold press.